There are so few absolutes in life. But in death,that is all there are. Absolutes. You are dead. You are judged. You are sent to hell, for love. You killed in love. You killed to protect. You defended your nation. And then God sends you to hell because you don't feel you did wrong. You don't need to repent. In life, there are no absolutes. But in death... there are only absolutes. 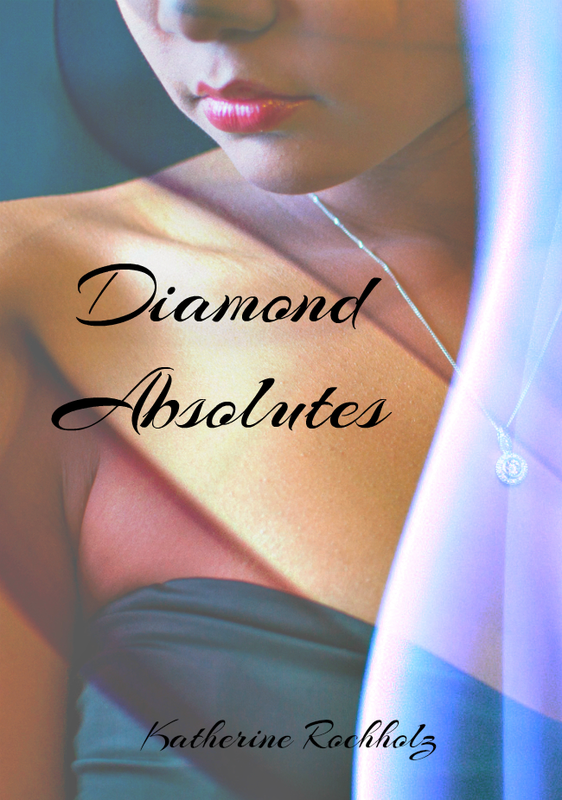 And Indigo Daniels is about to learn these Diamond Absolutes.